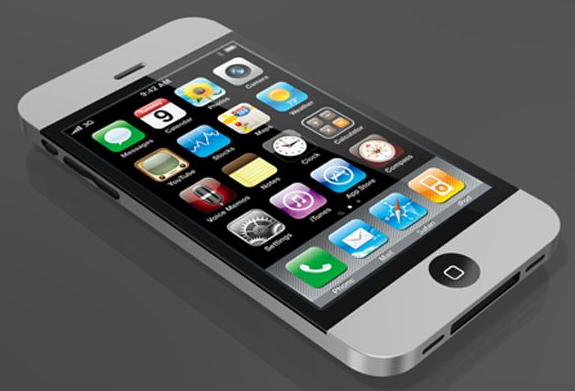 Why Are iPhone App Reviews Important? IPhones increase in popularity everyday and with more than 300 thousand apps already out there, you have a lot of competition if you want to get plenty of downloads. Getting someone to write a review about your iPhone application has many benefits, and right here on Fourerr you can either buy or sell app reviews and make or save plenty of cash! Getting a review written for your app is a great way of improving product visibility. By posting a review to well renowned review sites, you are reaching out to all of the app lovers out there. If you have a good enough product, you can also boost your rating which means that more and more people will see it which will eventually convert into sales. When your app has reached a popular status on the review site, it will also appear as a well respected product in search engines too. For example, if you own a fitness app that gives the customer tips on how to burn belly fat, the long key phrase ‘how to burn belly fat’ would show up in search engines and improve your visibility that way. The better your product visibility, the more likely you are to have more followers and get more downloads. When your potential customers see a 5 * review for your new app, they will want to learn more. A review will have a third party’s honest opinion if your app – if you have developed it well enough, then you will get a great review. The better the review, the more likely people are to hit the “Download” button! When you have a review posted on a site where customers can leave comments, it is a great way of collecting feedback from your app users and getting suggestions on how to improve the service. When you have listened to your customer’s suggestions and made the necessary improvements, further reviews of your product can help boost your popularity and ratings. When you’ve marketed your app well, you should be able to get a good following for your brand. A review allows you to tell your customers about the great features your app has and how it can benefit them. A review will let customers know how many features the app has, how they can be used and what makes this app better than any other in its category. Is your app something that can be used by businesses? Or is it a great game that’s ideal for killing some time on the commute to work? Whether it’s serious or seriously fun, getting someone to write a review about your app can help you target your ideal potential customer. If you want to promote your iPhone app and reap the benefits, getting someone to post their review online (on review sites, YouTube etc) is a great way of boosting sales. Buy these reviews right here on Fourerr and start making money! Many sellers are already making hundred of dollars by writing up product, service reviews and iPhone app reviews. If you like this article then share it with your friends on Facebook or give it a +1. Leave a comment and share with us how an iPhone app review has helped you out to get more downloads or even increase your ranking on the App Store. 1 Comment on Why Are iPhone App Reviews Important? I’m amazed, I have to admit. Rarely do I encounter a blog that’s both educative and entertaining, and without a doubt, you have hit the nail on the head. The problem is something not enough men and women are speaking intelligently about. I am very happy I stumbled across this during my hunt for something concerning this.